Materials to Scale any project down to size! Kits, plywood, servos, kit accessories, blocks, and planks. or purchase orders sent in. 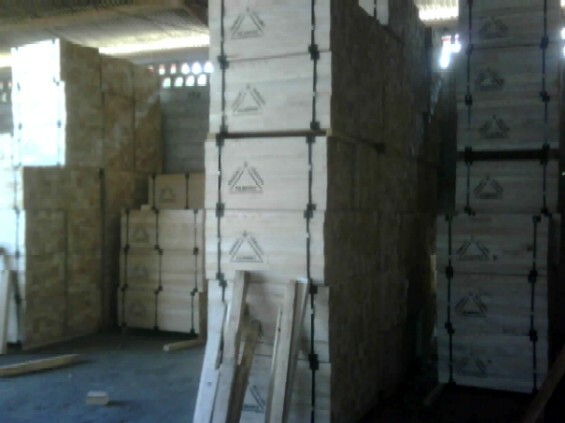 Our balsa wood comes to us straight from the plantations. Our state of the art facility combined with our volume buying power allows us to pass on incredible savings to you! View our aero light balsa to the left! *Keep up with monthly coupons and Like us on* Facebook! *Please note we do not hand select balsa STICKS. You will receive Medium/Hard Stock for the STICKS ONLY.